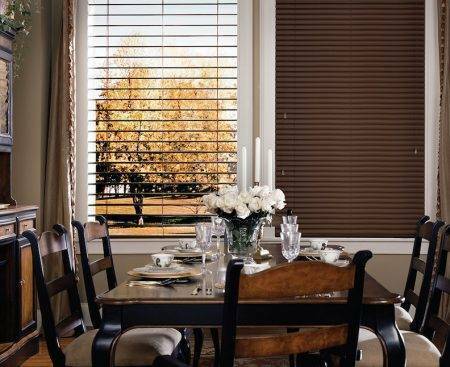 Our Natural Elements™ blinds are a one of a kind combination of aluminum slats and real wood valances, tassels, bottom rails and tilt wands. 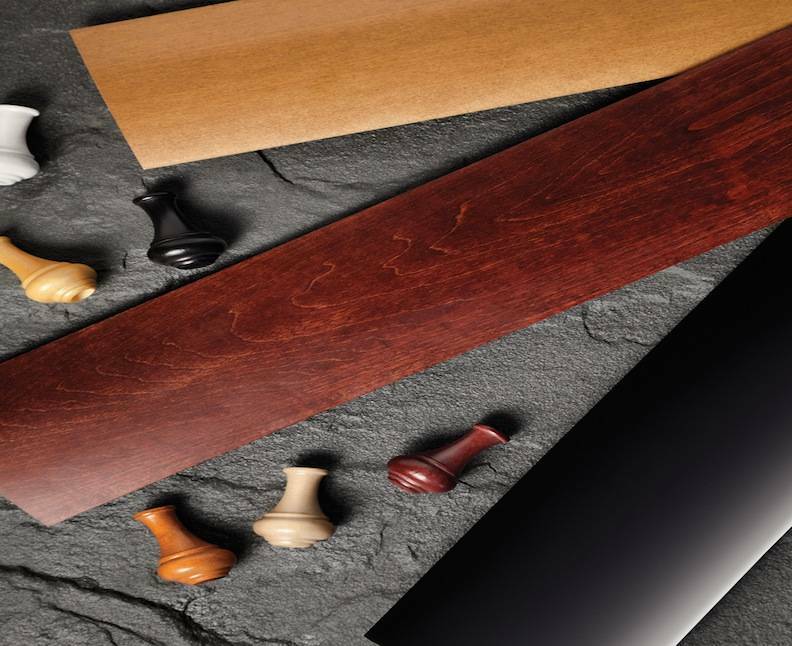 MagnaView® is optional, and de-Light™ is standard. Also, to add a dramatic look to large windows, our 2″ MACRO BLINDS offer a wide view-through. Moreover, a standard de-Light™ features a hide cord hole and a better light control in any area. 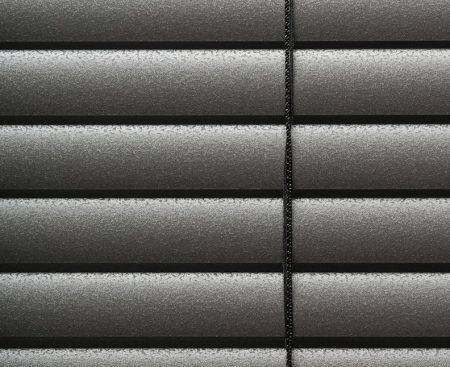 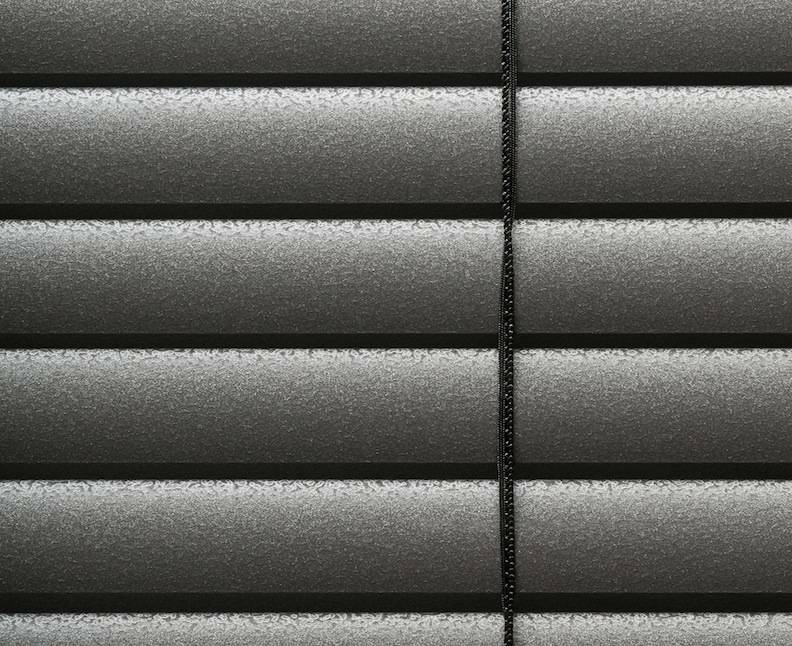 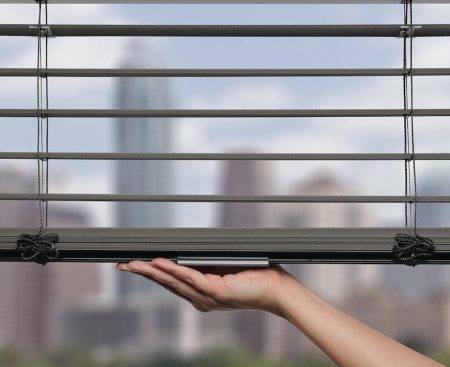 Window blinds provide control over the amount of light entering a room by opening and closing it slightly, to your own needs. 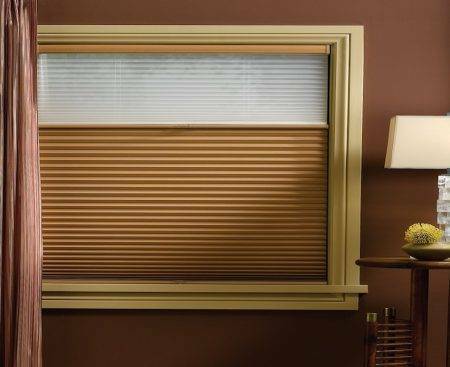 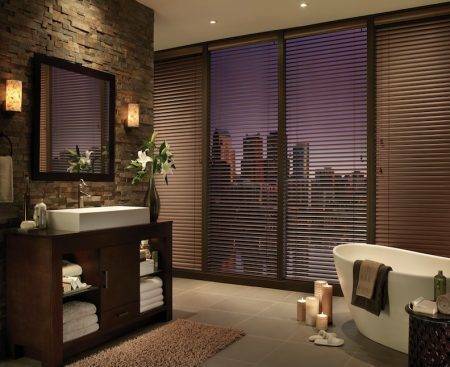 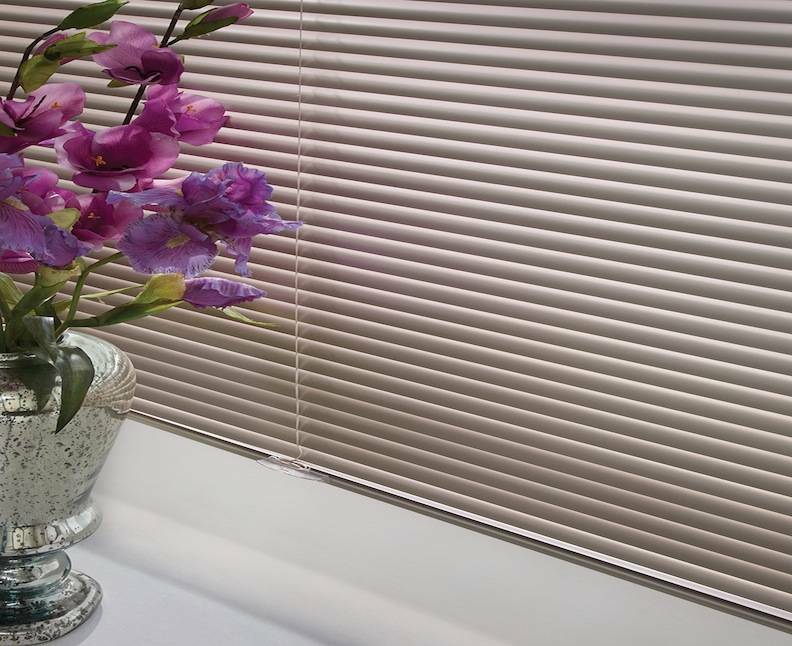 Micro Blinds provide a level of privacy that you cannot get from many other light control options such as curtains. 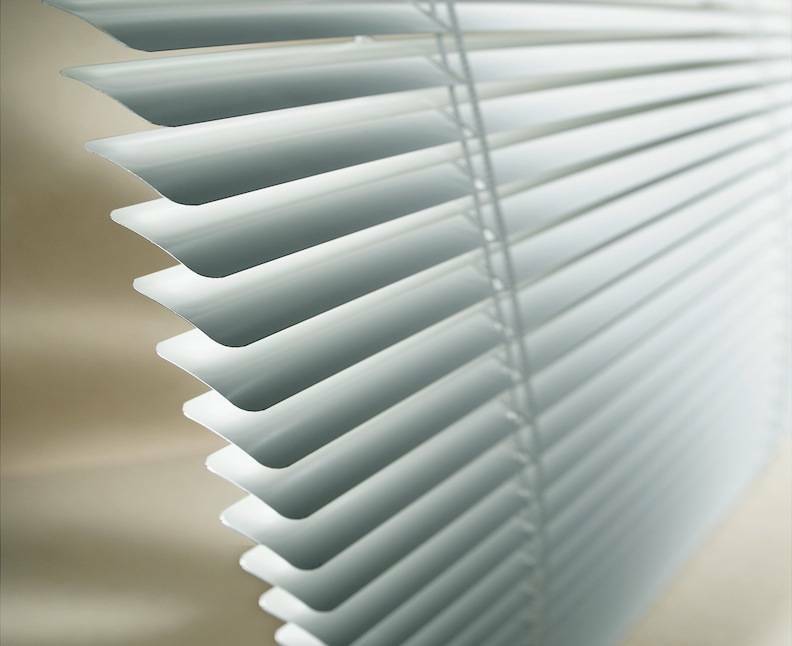 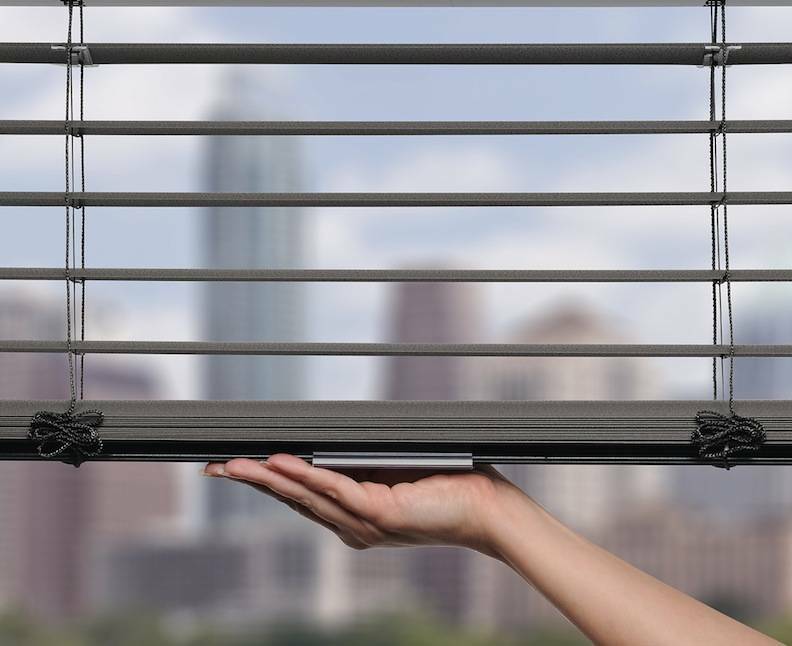 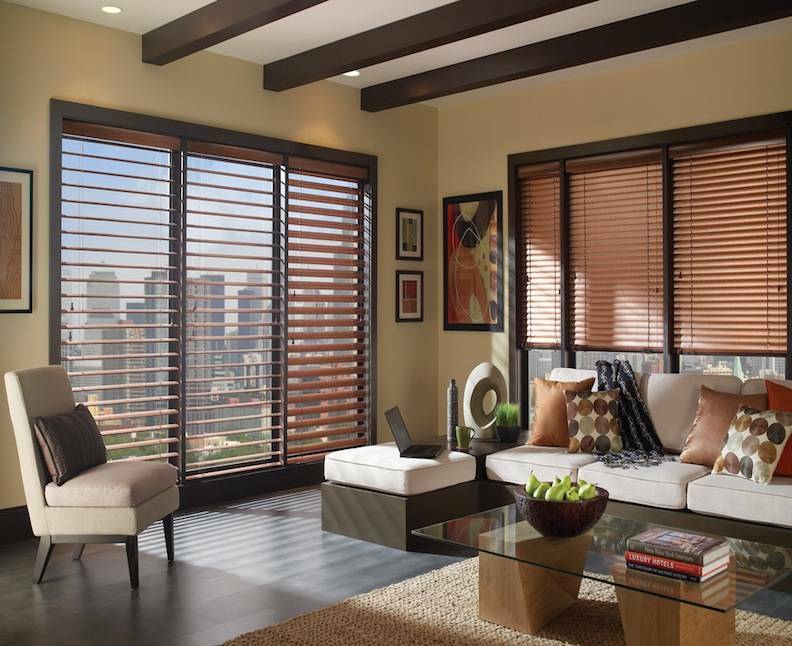 For example, the slats on the mini blinds are fitted tightly together not allowing much light in the room. 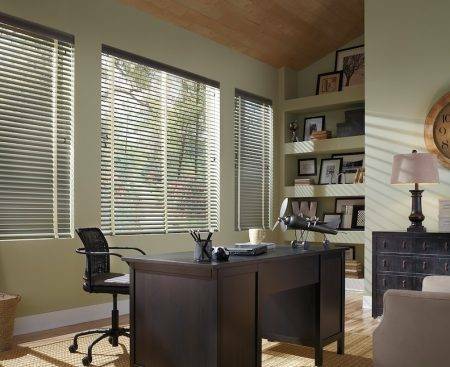 Also, for a room that has wider windows, a thicker version like the Macro blinds have the same effect looking more cohesive with the overall area. 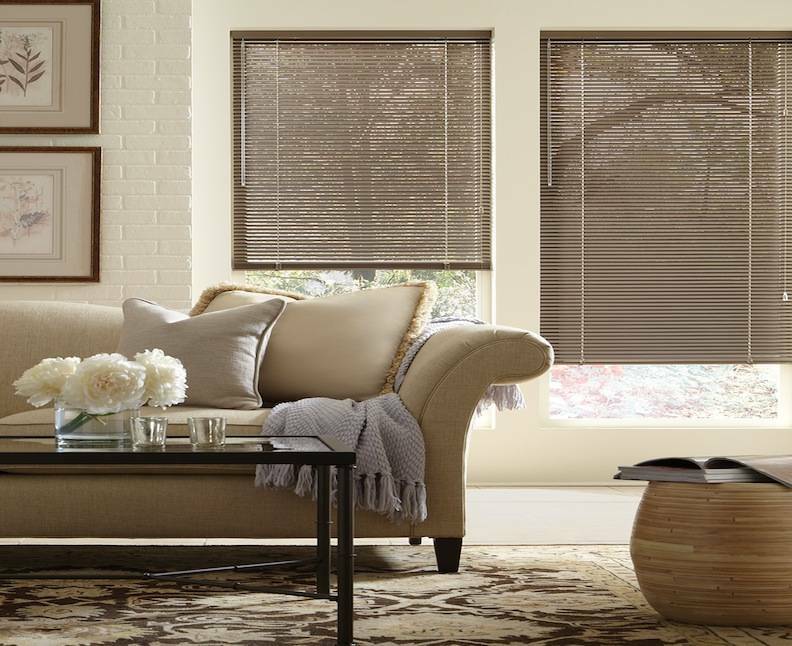 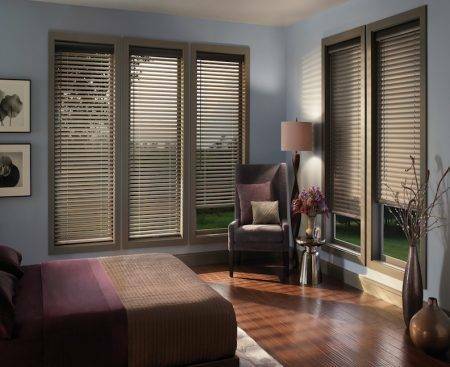 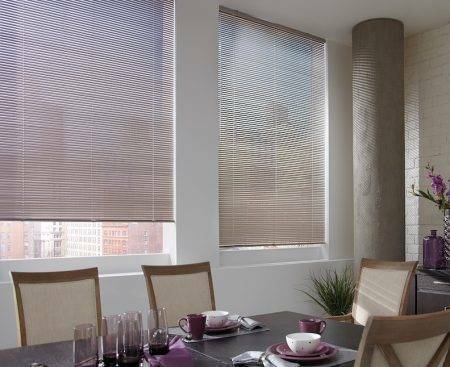 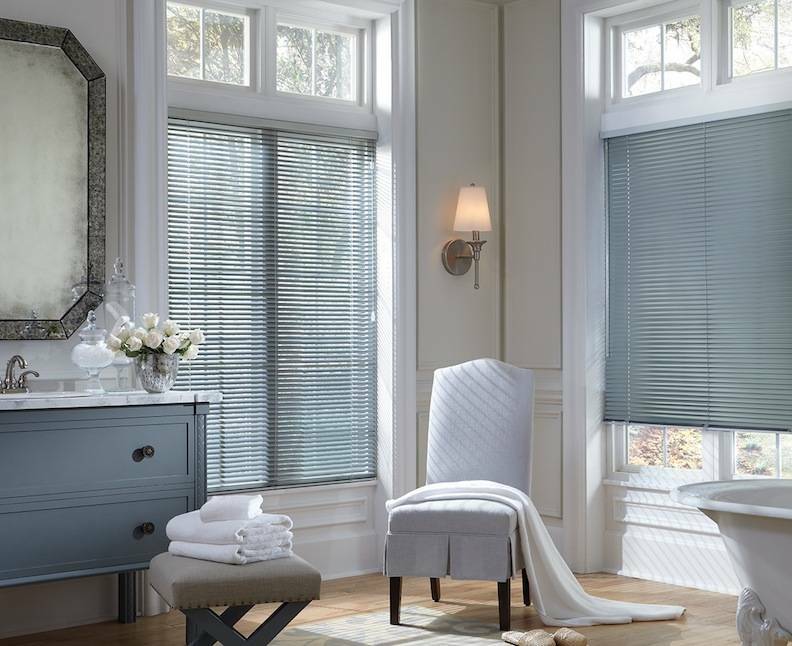 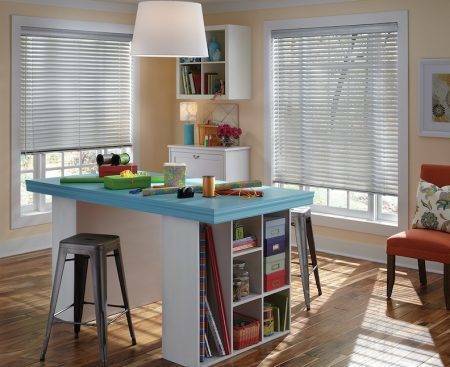 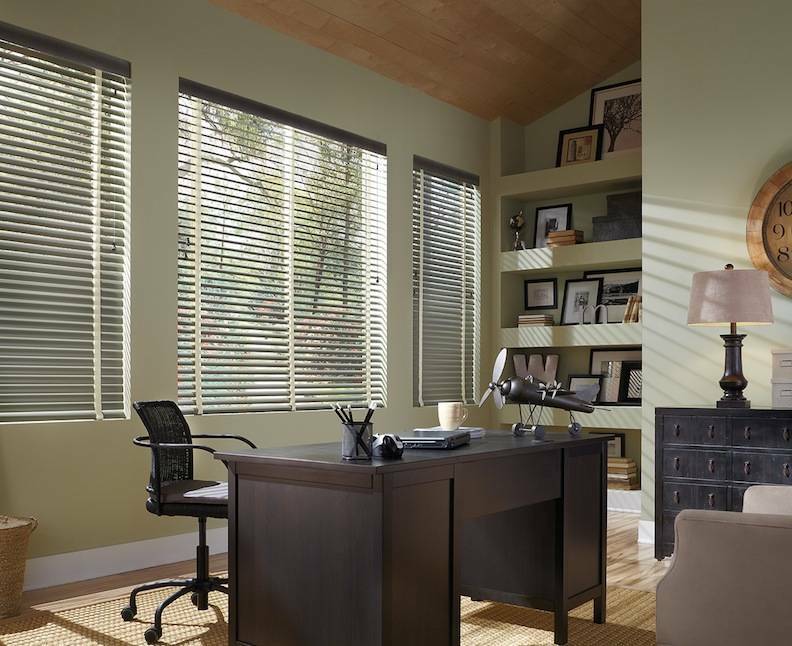 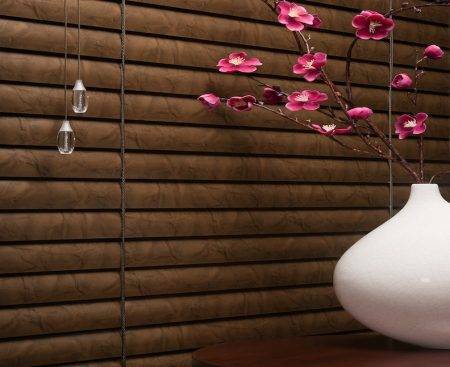 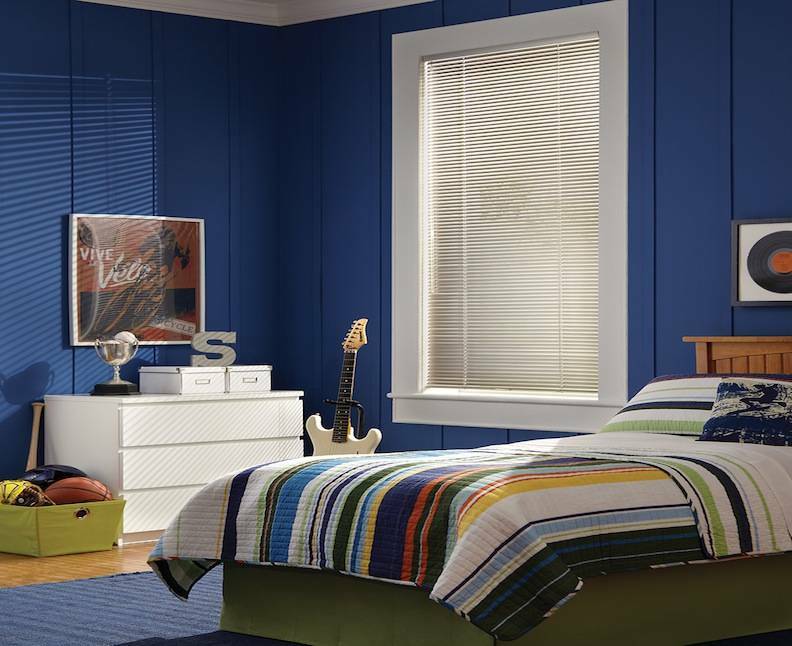 Mini and macro blinds can lower the shade from the natural light, while still allowing as much privacy as you want. 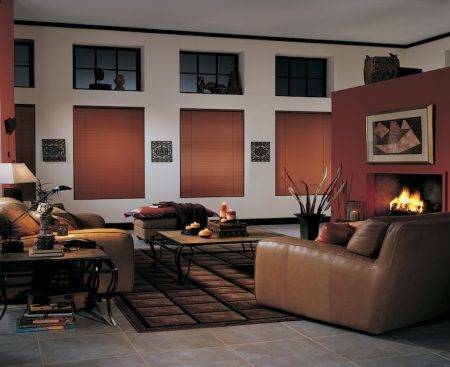 The room areas of your home or office need the appropriate light control feature to cover your windows. 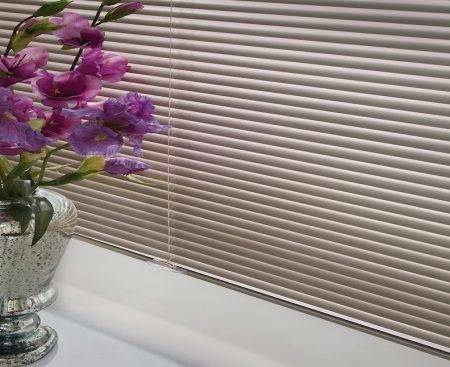 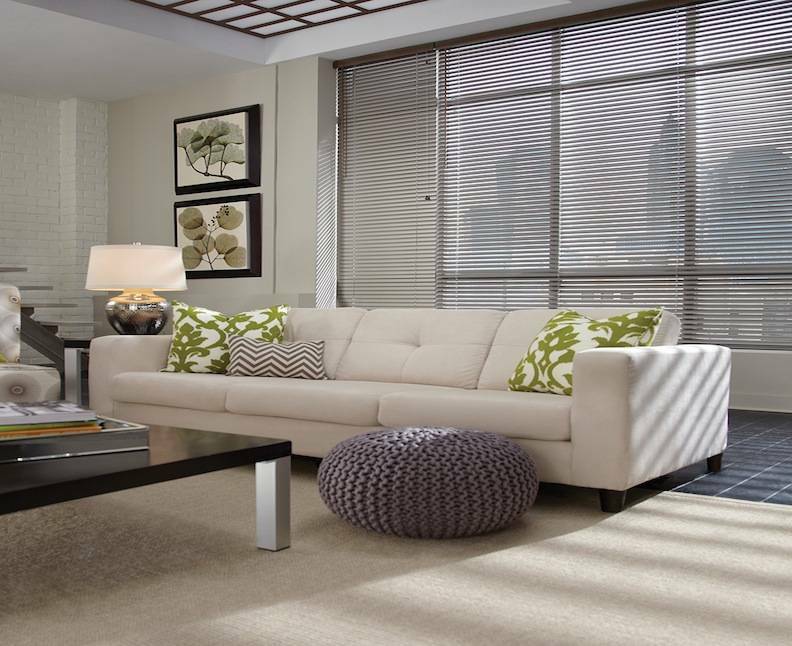 Micro Blinds and Macro Blinds can become a unique feature in any room, including patio glass doors. 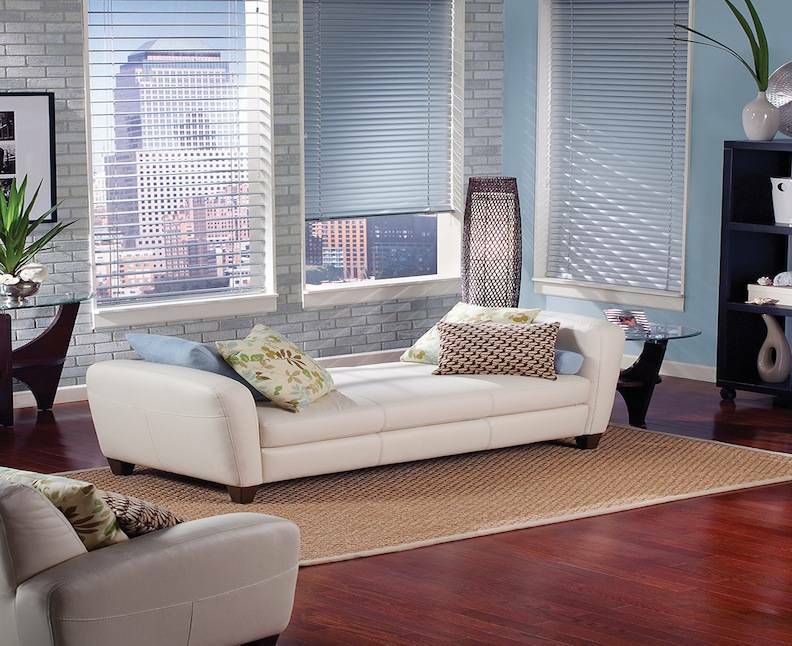 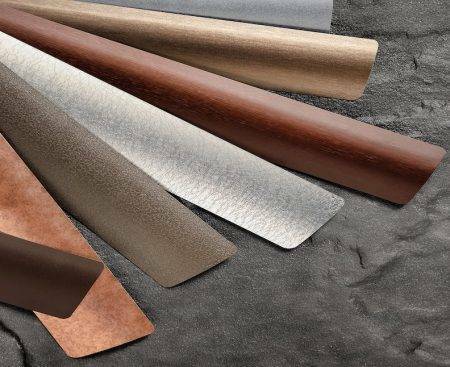 These are the fan favorites for Florida homes as they are lightweight and usually white for a beach look environment.